The buttoned-up town of Havenhurst isn’t ready for the Mayberrys, especially when they roll in on a garbage truck piled high with their trash sculptures and other worldly possessions. Drew and Inez Mayberry don’t care what the neighbors think, but their daughter Sara just wants conventional living for once, and a friend to share her “alphabet burgers” with. 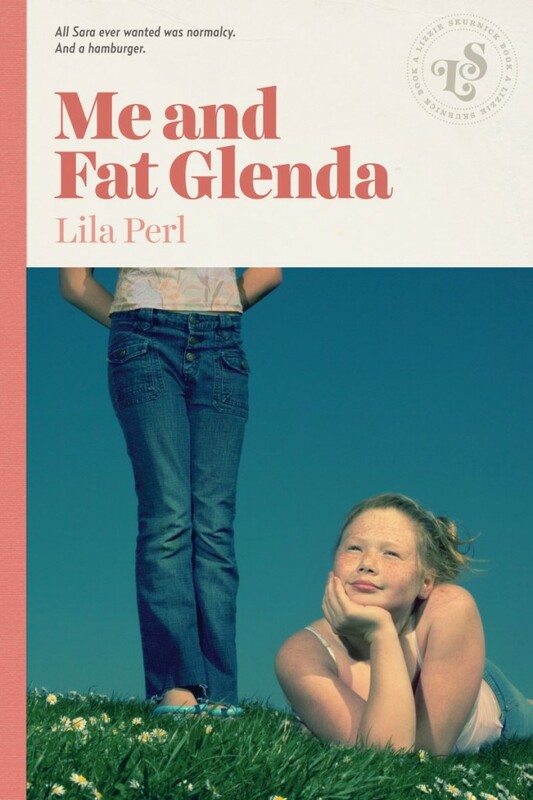 Sara finds that friend in Fat Glenda, a larger-than-life character who needs a friend even more than Sara does. In Lila Perl’s 1972 comedy, Sara learns to cope with her family’s unorthodoxy and her town’s prejudice against it. But it’s her new friend Glenda who Sara has to watch out for. For Glenda has a secret, and everyone in town knows it but Sara.